Family violence (also known as domestic violence) is the occurrence one or more unlawful acts between past or present spouses, parents of the same child, parents and children, stepparents and stepchildren, foster parents and foster children, or other people living or formerly living in the same household. 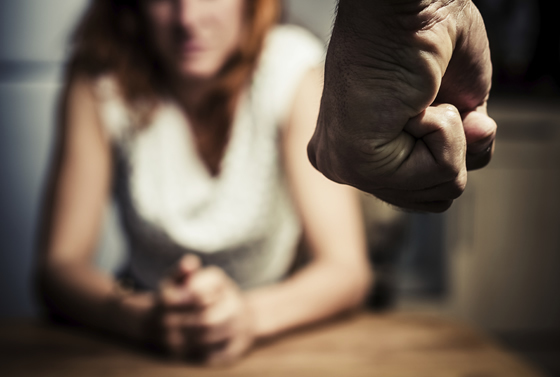 In Georgia, family violence applies to any felony or certain misdemeanors (including battery, assault, stalking, criminal damage to property, unlawful restraint or criminal trespass) under the Official Annotated Code of Georgia (OCGA). Through his work representing both petitioners and respondents in many family violence hearings, Adam Stein understands and clearly explains the process of gathering evidence, preparing for court, and ensuring that protective orders are followed. His perspective will help reduce the stress of an extremely difficult situation.